Day 1: Transfer from Kigali to Volcanoes N.P. Today you will start early! From the lodge, you drive to the park headquarters for briefing . From here your driver/guide will take you as close as possible to the starting point of your tracking. Today you will track one of the habituated Gorilla groups who can tolerate the presence of humans for a brief period every day. 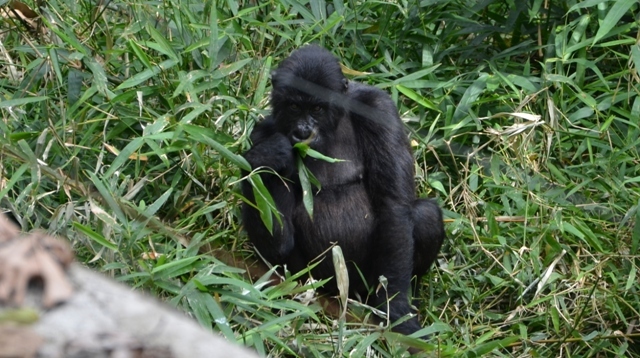 The time taken to track the gorillas can take as little as one and half hours to as much as 8 hours! After breakfast (inclusive) you drive back to Kigali Airport making sure you check in 2 hours before departure time. This is the end of what was hopefully a wonderful tour!